Afterschool is made possible for 1,600 children across Harris County for the upcoming 2017-2018 school year through $550,787 in funding to Harris County Department of Education’s Center for Afterschool, Summer and Enrichment for Kids, or CASE for Kids. The CASE for Kids Partnership Project is the result of collaboration between HCDE, the Houston-Galveston Area Council, the Texas Workforce Commission and awarded sites. HCDE commits local funds to supplement comprehensive afterschool programming. 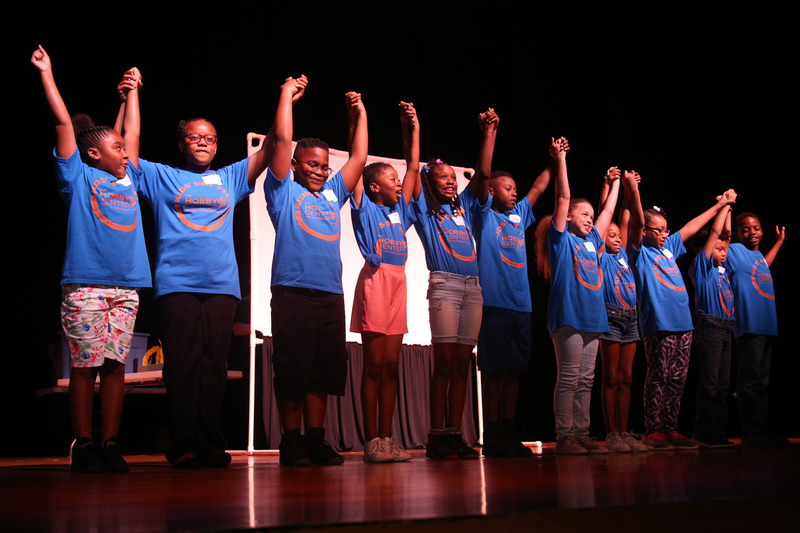 CASE for Kids provides resources, trainings and funding for afterschool programs, serving students in grades pre-k through 12 in afterschool programs in schools, child care facilities and community centers throughout Harris County. Specifically, Partnership Project funding begins as school opens in August and extends through summer. Amounts vary from $10,000 to $30,000 for each program. The following districts and sites gain the funding: Aldine ISD (Goodman Elementary, Raymond Academy and Stehlik Intermediate); Academy of Accelerated Learning (charter); Alief ISD (Kennedy Elementary and Miller Intermediate); Boys and Girls Clubs of Greater Houston (Havard, Morefield and Stafford); Houston ISD (Benbrook, Briscoe, Field, Park Place, Port Houston, Sequin, Whidby and Whittier elementary schools); Pasadena ISD (Frazier and Teague elementary schools), Precinct2gether, Inc. (YET II); Sheldon ISD (Carroll, Monahan and Sheldon elementary schools); and Southwest Schools Charter (Bissonnet Elementary). The goal of Partnership Project is to provide supplemental funding for comprehensive afterschool programs in order to promote several areas of learning. Funding provides increased support for numeracy, literacy, and social and emotional learning, explained Lisa Thompson-Caruthers, director of CASE for Kids. About Harris County Department of Education: HCDE helps school districts in the state’s largest county meet the needs of uniquely challenged learners, directly serving students at their schools or one of four HCDE-operated campuses across the county. Learn about these services and more at www.hcde-texas.org.